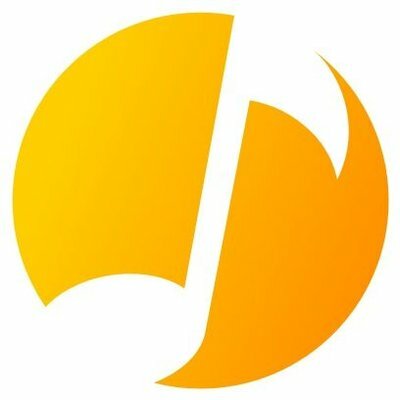 TXR Musicoin Weekly Contest Winner - Week #6!steemCreated with Sketch. Welcome to the presentation of Week #6 WINNER! 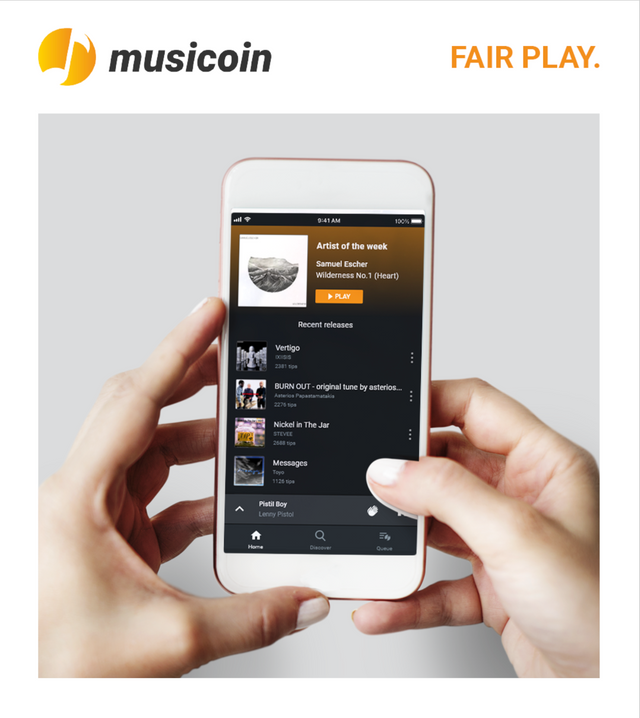 SUBMIT NOW AND HAVE A CHANCE TO WIN 1000 $MUSIC!